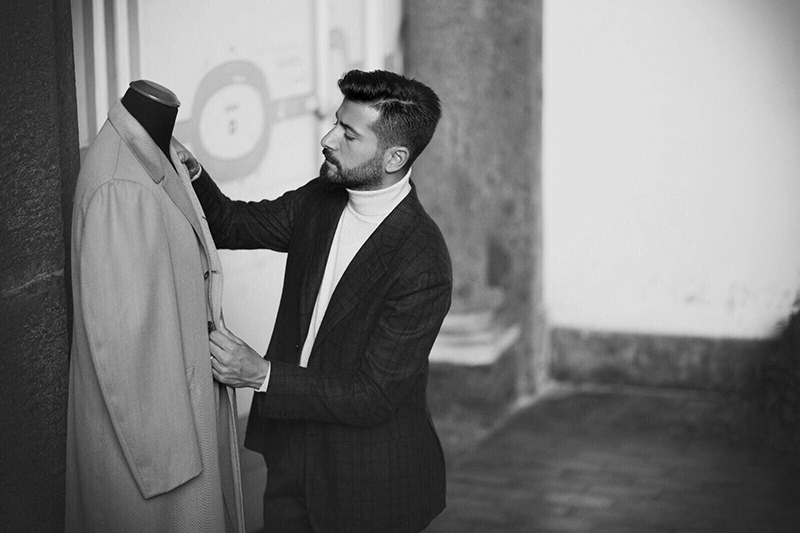 Bespoke Tailoring facing the rise of e-commerce shift towards sportswear in men’s fashion: new challenge to be met with top fashion buyers, moderated by Marc Sondermann, editor in chief Fashion Magazine. 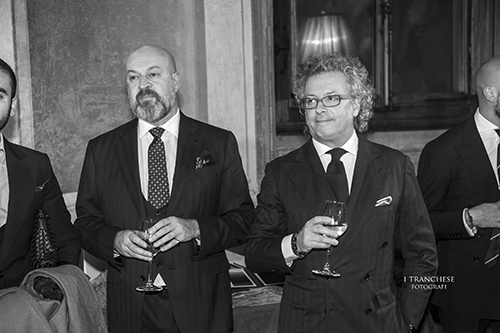 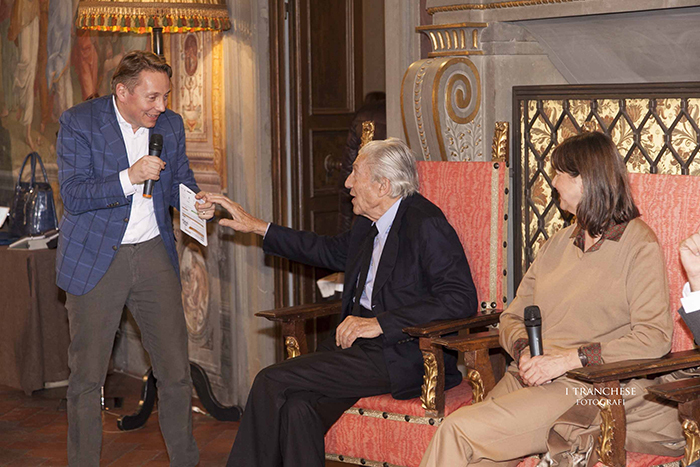 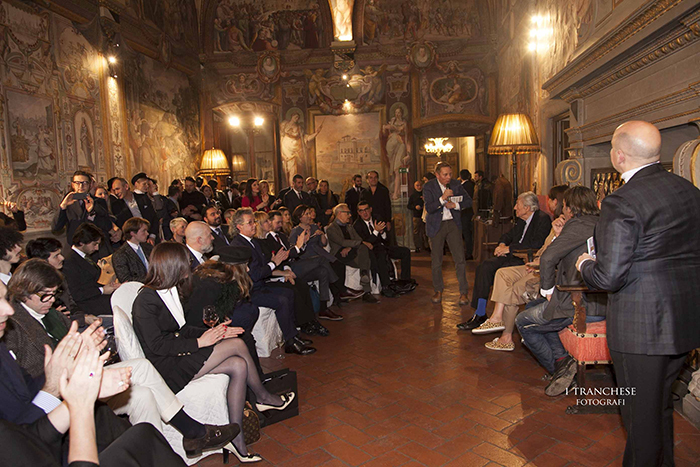 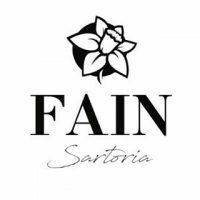 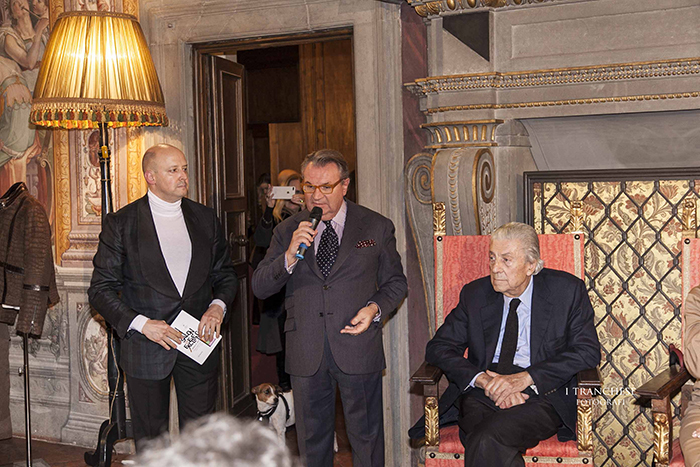 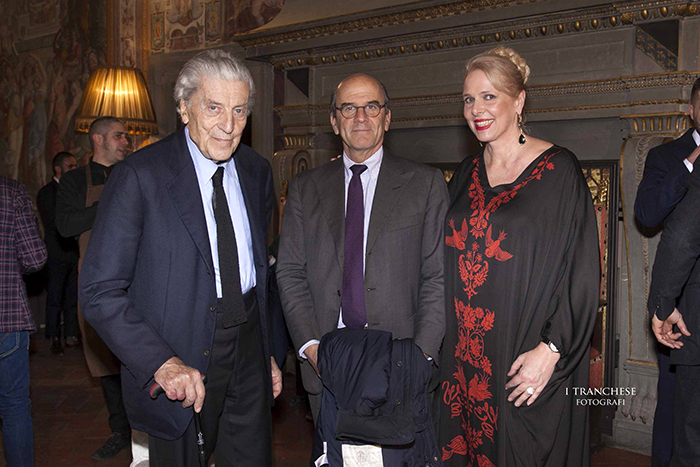 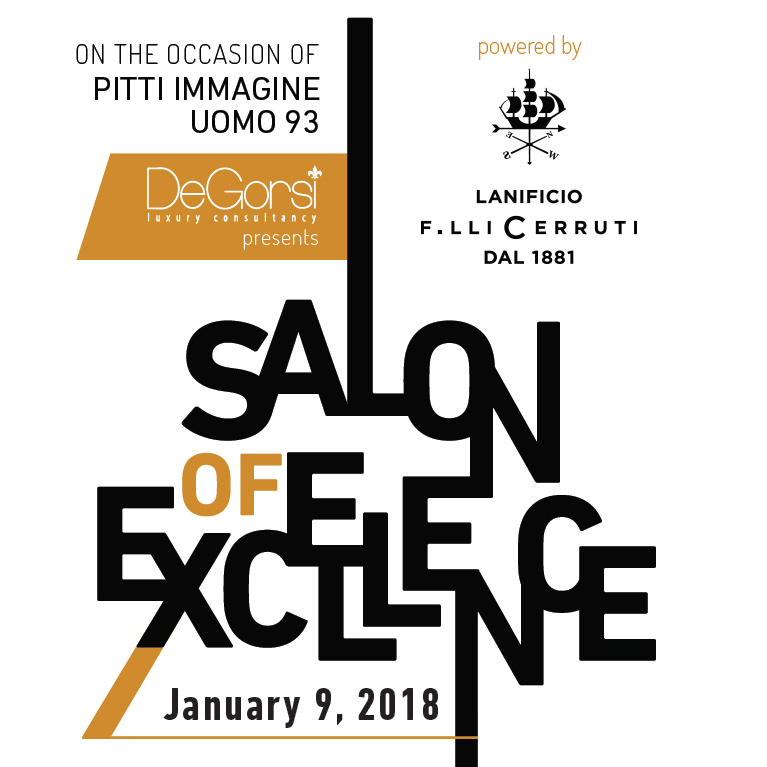 Introduction by Beppe Angiolini, Honorary President of Italian Chamber of Fashion buyers and Exclusive partecipation of Nino Cerruti, iconic fashion designer and beacon of timeless elegance. 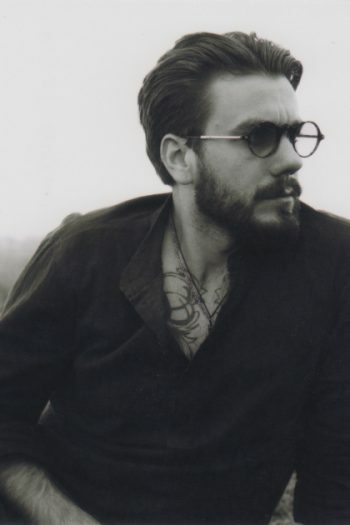 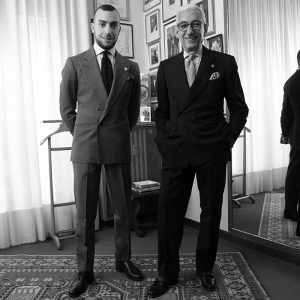 A challenge for the finest tailor of new generation on global level, featuring: Gennato Annunizata (Sartoria CHIAIA, Naples), Timothy Fain (Sartoria FAIN, Kiev), Massimiliano Andreacchio (Sartoria A.Caraceni, Milan), Angel Ramos (Angel Bespoke, New York), Charles de Luca (Stark&Sons, Paris), Vicenzo Cuomo (Sartoria Cuomo, Naples). 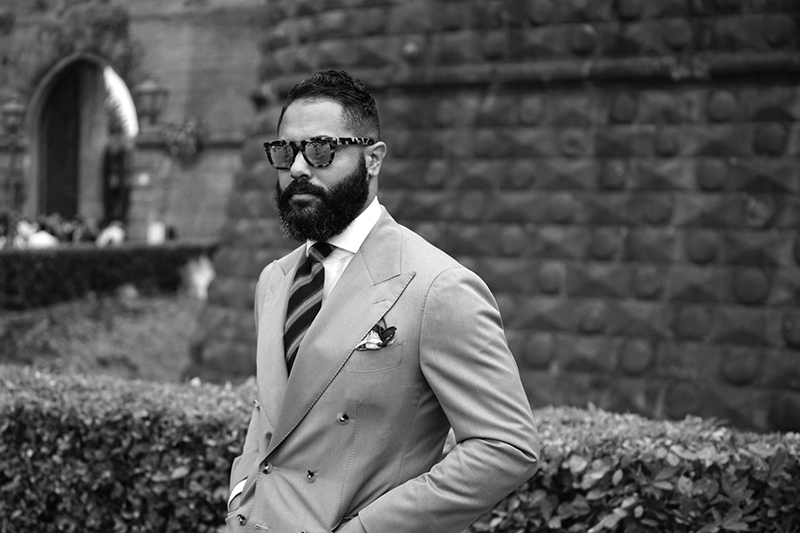 We carefully select and purchase the finest English and Italian fabrics in order to ensure the high level of quality necessary for a suit to be a triumph, the standard our clients are used to. 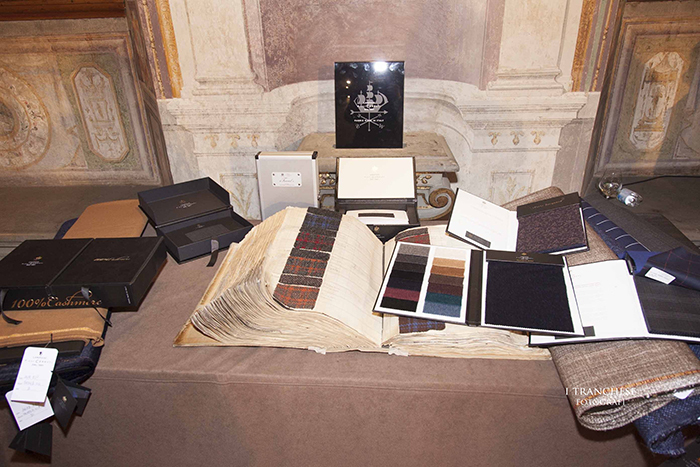 We don’t compromise on our linings: we are one of the few tailors to use silk to give our suits an elegant and luxurious finish. 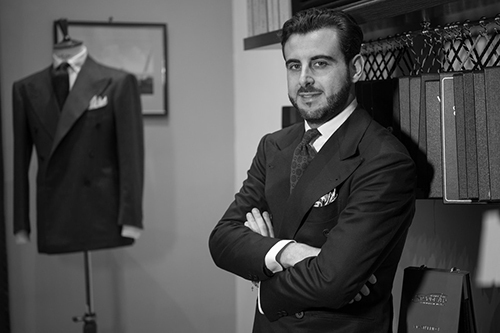 All our garments are strictly stitched by hand in the old sartorial tradition, which has been passed from generation to generation and lives on in the young people who come to us to learn it. 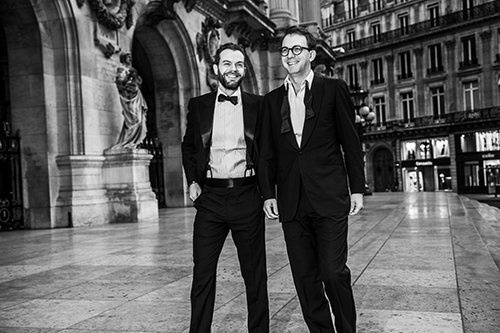 From the most formal suits to more casual garments, our suits have always been made to measure, to offer our clients the pleasure of choosing and wearing a unique item of clothing.